Hello! I am so excited to be joining a Stand By Me team heading out to Ethiopia in April. Stand By Me started in 1995, and since then have rescued 10,000 children throughout 11 countries. 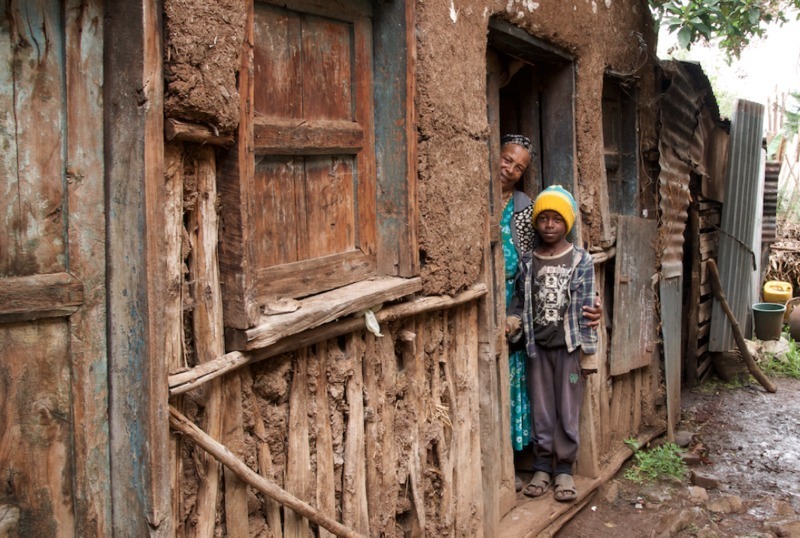 Their work in Bekoji, Ethiopia began in 2006 by adopting the ‘Bethany School’. It is there that they provide the poorest children with education, daily food, health care and family support. They also care for children at risk through providing housing on site in their children’s home. I can’t wait to join in the work they are doing for 10 days, working alongside the children in their care, getting involved in practical projects and building beds for families. Your donations will be going directly towards purchasing materials to build beds and provide sanitary products for the girls. Please help me raise £300 – this will purchase 2 beds and much needed sanitary products. Thank you so much for supporting me and Stand By Me, I so appreciate it!